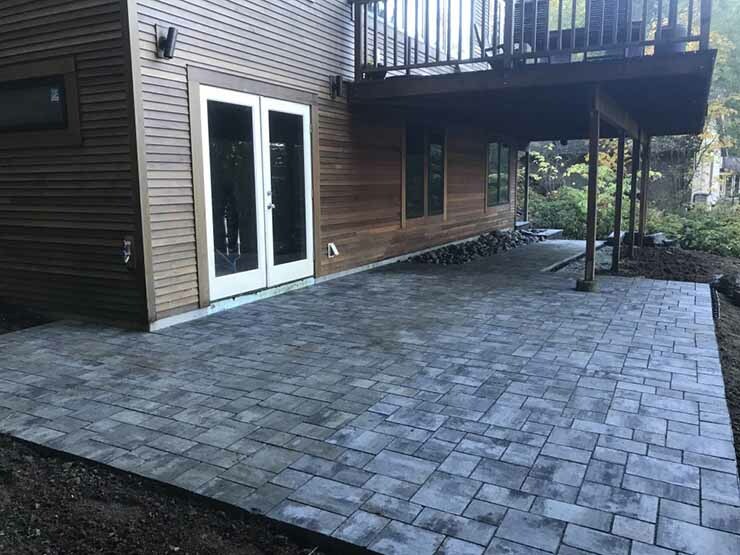 This home needed useful outdoor space. 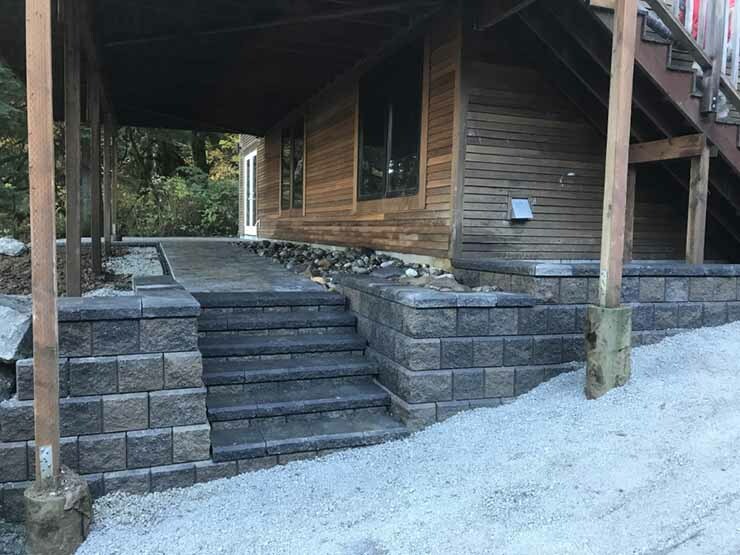 So we installed a block stairway, paver walkway and large patio. Now this costumer can entertain many guests in a safe and inviting outdoor area.